After a long day of riding, sometimes the best thing to end the day is après pizza and beer. Well, let’s admit it, most times. If you find yourself up at Brighton Resort at the top of Big Cottonwood Canyon and you’re of legal drinking age, come hang at Molly Green’s. 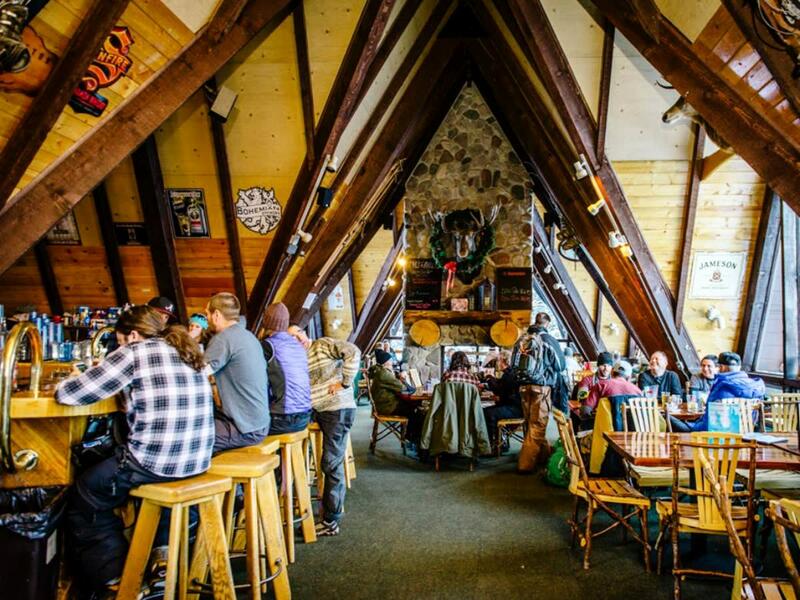 Nestled on the top floor of the famed A-frame day lodge, Molly Green’s is your typical awesome mountain bar. It was known as the Majestic Manor in the ’50s and is rumored to have once been a brothel. Molly’s has that old-time vibe, with large windows, views of the mountains, taxidermy on the walls, giant tables, a huge fireplace, great food, and great drinks. Since the resort is open for night skiing, the bar is, too, typically closing at 9:30pm. Molly’s just started doing live music this season, and they plan to do more next. I played there three times this year and each time I was greeted by local skiers, snowboarders, tourists, and workers, all who seemed to be thoroughly enjoying themselves. 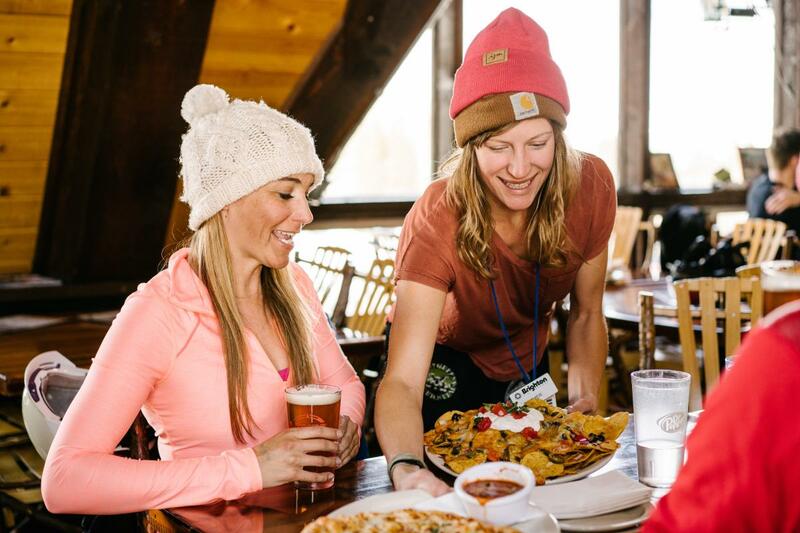 Whether it’s the super friendly door guy, the hard-working waitresses, the bro who just tore up the half-pipe, the gal who just ripped through “rock garden,” or the family from the East Coast enjoying their Utah beer at elevation. The spirits are high at Molly’s, the stoke is deep, and people are there to have a good time. Molly Green&apos;s has a large selection of wine, liquor, and beer, but the coolest choice is the Brighton IPA made by Uinta Brewing Company. Then there&apos;s the food: sandwiches, soup, pizza, “famous” nachos, and more. I loved the French dip: fresh bread, tender roast, blue cheese, and au jus—it was delicious. It came with potato salad on the side and I enjoyed that as well. I’ve also tried the calzone and the pizza. Both were very good, with crispy crust, very flavorful tomato sauce, and fresh veggies. I was pleasantly surprised—I eat a lot of bar food, being a musician, and this was some of my favorite. 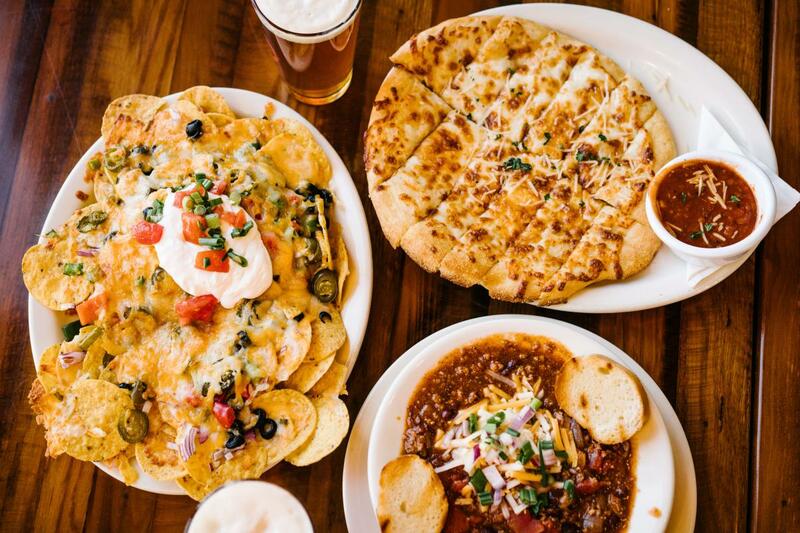 It&apos;s great homemade food you wouldn’t expect at a ski resort bar. Brighton is a great place to go find nature. 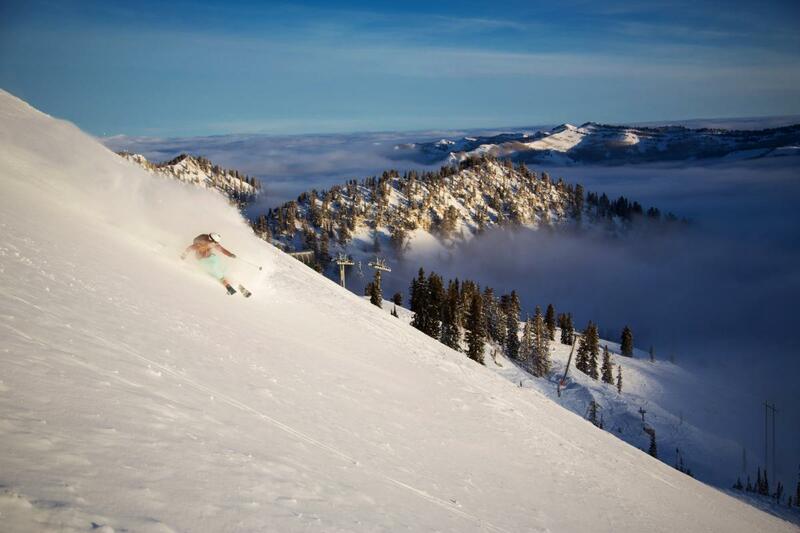 If there was an “Alta” of Big Cottonwood, Brighton would be it. It has old-school vibe, awesome terrain, and a dominant sport (in this case, there are more snowboarders than skiers). I find that Brighton has that hometown feel. If you like big jumps, rails, and making park laps, this is the place. Brighton has the best park in the Cottonwood Canyons. So after a day or night of getting air, amazing tree skiing, and easy backcountry access, I highly recommend heading up the stairs in the old A-frame and pulling up a chair at Molly Green’s.